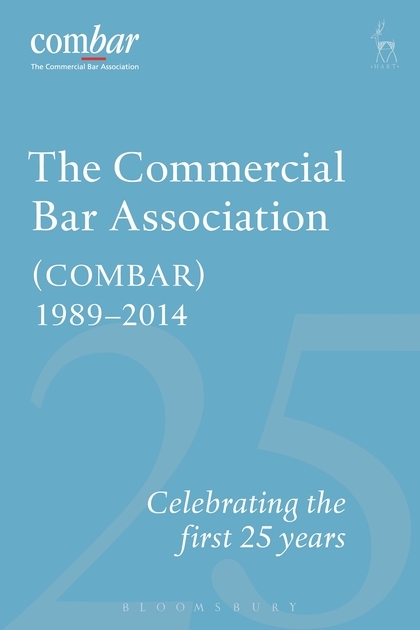 In 2014 the Commercial Bar Association celebrated its 25th anniversary. 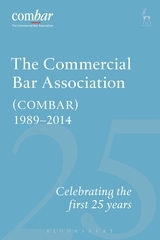 When Lord Mackay's Green papers, and especially that on 'The Work and Organisation of the Legal Profession', were published, the survival of the Bar was brought into question and this was the catalyst for the formation of COMBAR. Since then, it has gone from strength to strength. This volume is a collection of contributions from a number of different people who have been involved with COMBAR over the years. It includes text from senior judiciary, past chairs, honorary overseas members, VIP annual lectures and lectures from guest speakers, amusing anecdotes and much more. Stephen Moriarty QC is a barrister at Fountain Court Chambers and a former Chairman of the Commercial Bar Association.